Roadworks on 1.8miles of the northbound carriageway between A183 Chester Road and A1231 Hylton Grange will be lifted. 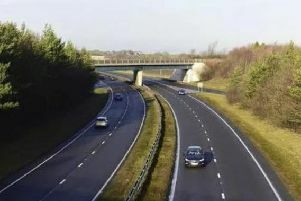 Works on the A194(M) from the A1(M) to the A194(M)/A184 Whitmarepool Roundabout will also be lifted during Easter. The motorway and major A-road network across the country will be free of roadworks from 6am Thursday, April 18 until 12.01am on Tuesday, April 23. 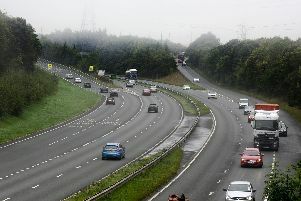 Highways England is also urging motorists to make sure their vehicle is ready for the journey. Research shows almost half of all breakdowns are caused by simple mechanical problems which could be avoided with simple checks and nearly a quarter are caused by tyre problems. Highways England’s customer service director, Melanie Clarke, said: “We’re doing everything we can to make journeys as smooth as possible this Easter and that’s why we’re keeping around 99 per cent of the road network we manage, free from roadworks.